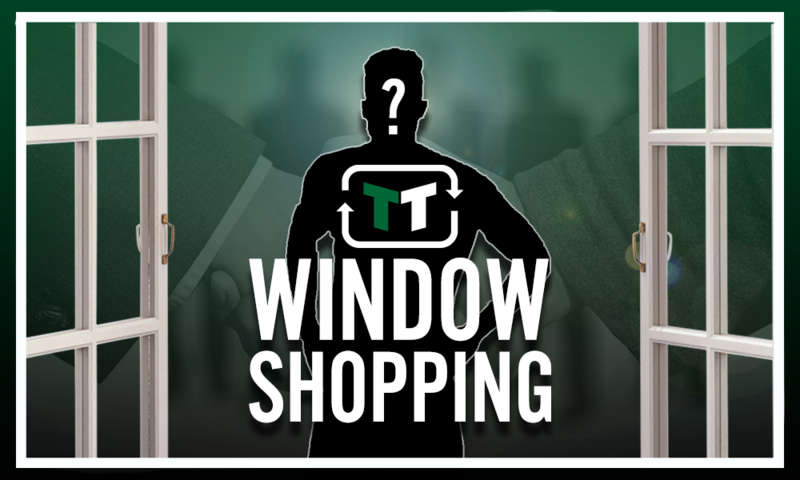 Opinion: Man United should have had their new Vidic but they sold Jose down the river | The Transfer Tavern | News, breakdown and analysis on all things football! Manchester United have been in amongst the headlines yet again, mainly because of their manager Jose Mourinho and his unstable future with the club. 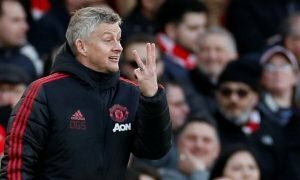 Mourinho and his team have endured a mixed start to the season but with all the doubts in the media, United need to sort themselves out and prove why they’re still a team capable of finishing in the top four at least. They still have a team packed full of stars and there shouldn’t be excuses for bad performances because they have the money and current ability to beat any opponents in their way. A big issue that they didn’t resolve in the summer though was buying a centre-back and already not signing Harry Maguire looks to be a mistake. The big Englishman was heavily linked to Manchester United after a blinding World Cup display, which helped England reach the semi-finals. His dominant displays demonstrated all of his best traits and Manchester United simply had to sign him when they could have done because now, again, he is bossing it at the back for his current team Leicester. 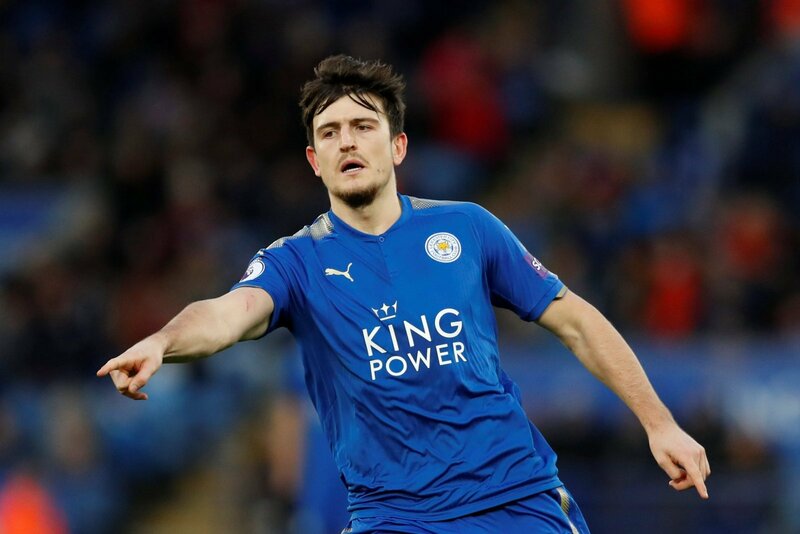 Valued at £40.5 million on Transfermarkt, Maguire would have been a big investment but one completely justified taking into account the poor form and injuries of Manchester United’s defenders. 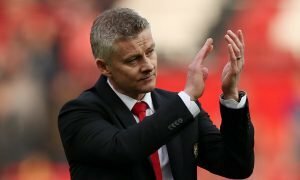 The 25-year-old is in the form of his life and would have fitted in with the Red Devils but instead the struggle with Eric Bailly and Victor Lindelof continues. 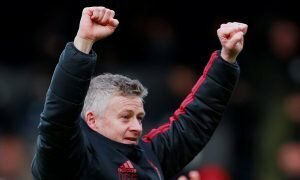 They will now have to wait until at least January to recruit a top centre-back and with that being typically the hardest month to do business in, United may have missed their opportunity to buy one of the league’s best centre-backs on form right now.